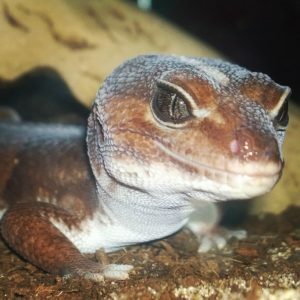 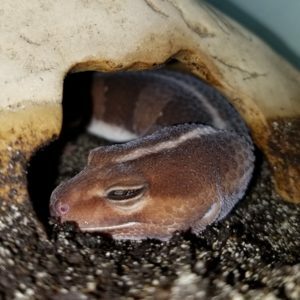 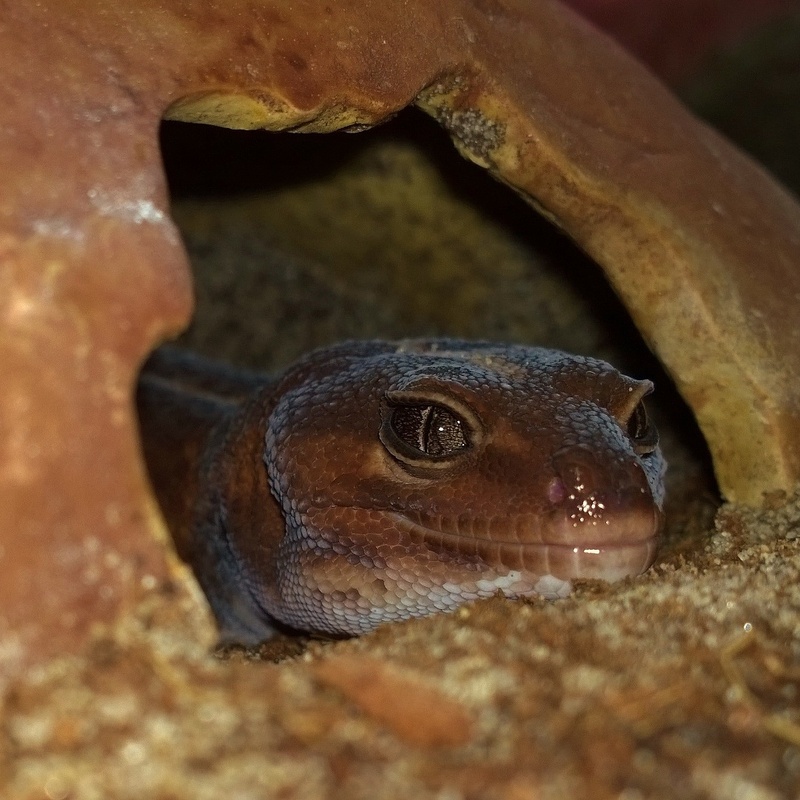 Blaze is our first gecko, adopted from Herps Alive of South Euclid, OH in May of 2015. 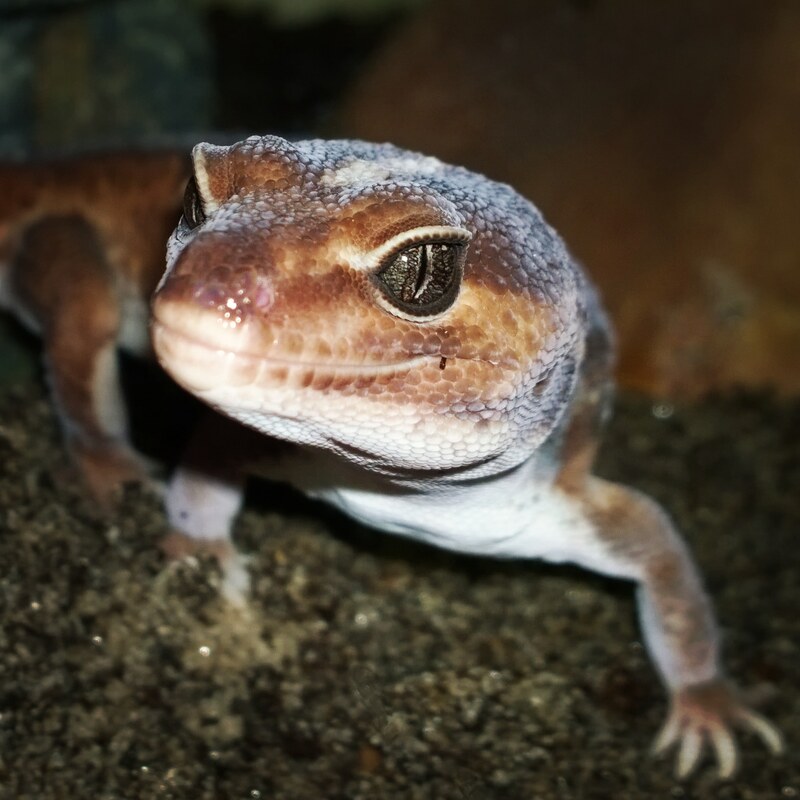 When we got him he was super thin and tail-less! We think he hatched late 2011.